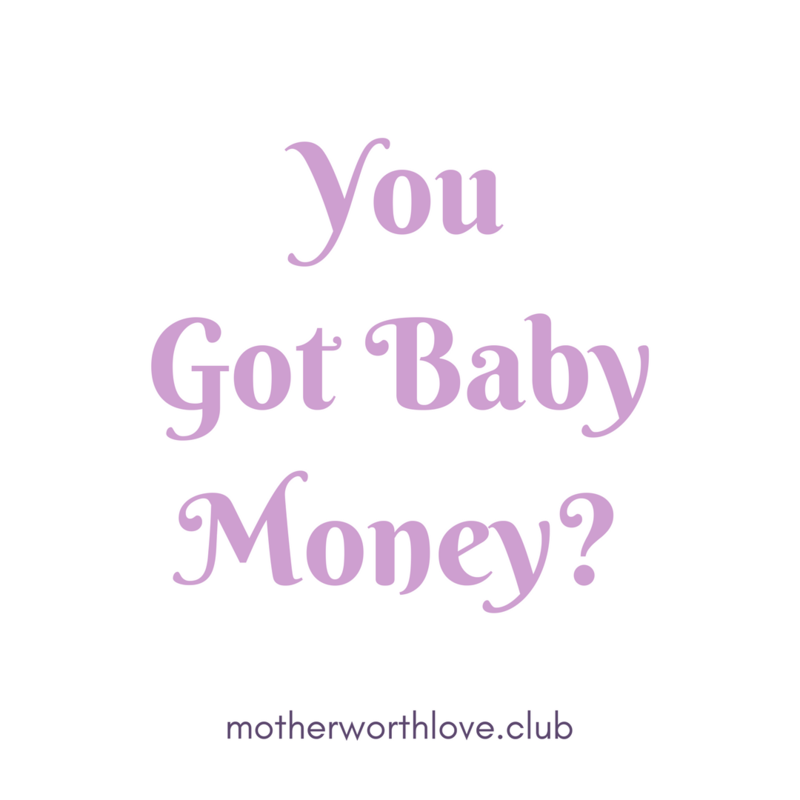 #OahuMothercircle: You Got Baby Money? by Melissa Danielleupdated on August 16, 2018 July 3, 2018 Leave a Comment on #OahuMothercircle: You Got Baby Money? Can a Career Coach Help You Grow Your Health Coaching Practice? 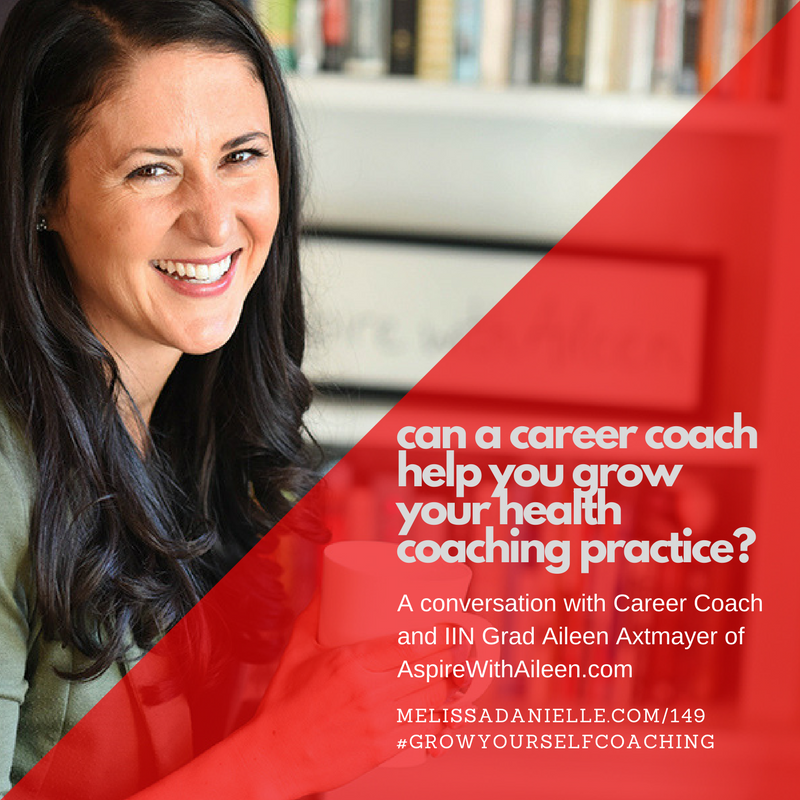 by Melissa Danielleupdated on June 30, 2018 November 30, 2017 Leave a Comment on Can a Career Coach Help You Grow Your Health Coaching Practice? This episode is supported by sales of Danielle LaPorte’s Fire Starter Sessions. The Fire Starter Sessions is the permission slip you’ve been waiting for — to fully want what you want and go for it, to expand your consciousness and your cash flow, to up the ante on your dreams, to be incredibly generous with your love. When I launched Grow Yourself, Grow Your Health Coaching Practice, I wanted to create a space for conversations I felt were missing from the larger conversations graduates were having about their coaching experience. So much of the conversation centered around getting clients and making money, which is fine, because that’s what you went to school for. But there weren’t enough conversations around personal or career development, the other pieces of doing this work that doesn’t have anything to do with getting clients and making money but is about setting yourself up for success. So when I went through Aileen Axtmayer of AspireWithAileen.com‘s website and talked with her on yesterday’s episode of Green Smoothies, Chocolate, and Bacon, I realized her work was the missing link. In addition to working as a career coach for over a decade, Aileen is also a graduate of Institute for Integrative Nutrition. This combination, along with her Yoga certification, uniquely positions her as the holistic go-to not just for career growth, but for your whole life. I’m not a business coach and don’t want to be mistaken for one, but I do want health coaches to be successful in their businesses on their own terms. And I believe that one way to get there is through continuous personal development and growth. If you’re feeling like you don’t know which way to go or grow as a health coach, I invite you to check out Aileen’s website to see which of her offers is right for you. Please also let us know your takeaways in the comments below. Grow Yourself, Grow Your Health Coaching Practice is taking a break for the winter season and will return in May 2018. But it isn’t over! I invite you to catch up on episodes you may have missed, and to stay connected with me on Twitter and Instagram, and over on my Linkedin group. I welcome your feedback and ideas on future topics and how to improve the show, so please feel free to send them my way. For most of us, our jobs are important to our personal survival and economic well-being. While some people have found personal fulfillment through the work they do, others are doing what they have to do to collect a check. No matter where you are in your career or employment journey, what you do for money and how you do it matters. I really enjoyed this conversation with Aileen Axtmayer of AspireWithAileen.com, a career coach with a broad range of experience and expertise in career counseling and personal development. What makes Aileen different from other career coaches? Her training as an Integrative Nutrition Health Coach and Yoga Instructor offers an holistic approach to the way we (view) work, especially as our work impacts our relationship with food, our relationships and our overall well-being. Why See a Health Coach? (c) Interaction Institute for Social Change | Artist: Angus Maguire. Green Smoothies, Chocolate, and Bacon invites you to challenge the belief that dieting, deprivation, willpower, and regimented exercise is the only way to have a healthy and happy life. While we can prevent or reduce our health risks, there’s no-one-size-fits-all solution. As an Integrative Nutrition Health Coach, I invite my clients to take their wellness journey “off the plate”. Green Smoothies, Chocolate and Bacon is hosted on the Blubrry platform using the Blubrry Powerpress plugin. Podcasting is an ambitious undertaking, and I don’t know that I would’ve been able to pull off five days of podcasting without the seamless integration that is Blubrry offers with its WordPress plugin. I still have a lot to learn about podcasting and much to improve on, but as a beginner who is learning as I go along, Blubrry makes it easy to keep up and keep going. If you’ve been enjoying this podcast and thinking about launching your own, I invite you to check out Blubrry’s podcast hosting service. You’ll get a month for free to upload your show and figure out the ins and outs of podcasting. Click here to sign up, and let me know how it ends up working out for you. by Melissa Danielleon November 27, 2017 November 27, 2017 Leave a Comment on Why Did You Buy That? Nothing like the holiday season to get you all in your feelings about money and materialism. My desire to be location independent and my disdain for Suzie Homemaking introduced me to minimalism which eventually helped me to not get caught up in the madness that is Black Friday and Cyber Monday. I may not buy anything, but I still like to look and dream. Mondays with Melissa is hosted on the Blubrry platform using the Blubrry Powerpress plugin. Podcasting is an ambitious undertaking, and I don’t know that I would’ve been able to pull off five days of podcasting without the seamless integration that is Blubrry offers with its WordPress plugin. I still have a lot to learn about podcasting and much to improve on, but as a beginner who is learning as I go along, Blubrry makes it easy to keep up and keep going. If you’ve been enjoying this podcast and thinking about launching your own, I invite you to check out Blubrry’s podcast hosting service. You’ll get a month for free to upload your show and figure out the ins and outs of podcasting. Click here to sign up, and let me know how it ends up working out for you.